Scientific Heresies and Their Effect on the Church provides a detailed and comprehensive rebuttal to the scientific, theological and exegetical views held by Fr. 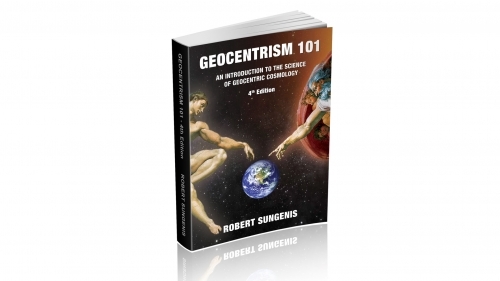 Paul Robinson, including his views on: The Big Bang; long-ages for the Universe and Earth; progressive creationism; heliocentrism; a local Noachic flood; and current views on radiometry and sedimentology. More info on the book in the description below. SKU: SHATEOTC. Categories: Books, Hardcover, Paperback. 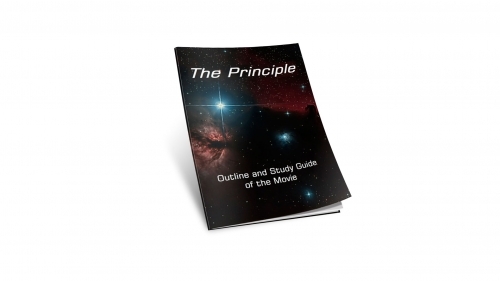 This book was written for two purposes: First, to educate the public at large by a critical examination of science and history, especially in the areas of cosmogony and cosmology. Although modern science purports to know the origin and operation of the universe, in reality it comprehends very little and actually spreads more falsehood today than it does truth. On its face, modern science is the last formidable bastion of secular society. It is touted as impregnable and invincible. Indeed, today’s scientists have the education, the grants, the sophisticated equipment, the iconic image, the universities, the newspapers and the general media on their side. Opposing voices can barely form a whisper of contention. It is truly a Goliath if there ever was one in our modern age and it is as big as the universe itself. 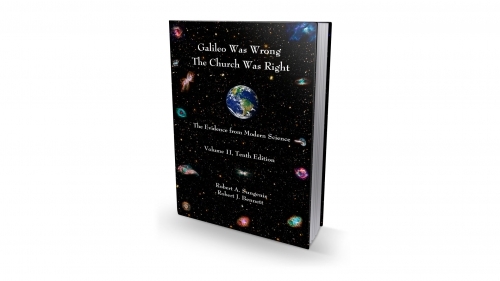 Second, this book contends with Catholics, and anyone else, who have accepted the major teachings of modern science and thereby have rejected either biblical revelation, the traditional ecclesiastical consensus, or the official magisterial statements that disagree with modern science’s theories or conclusions. As one can see by the title, I have chosen to focus on the recent book by Fr. 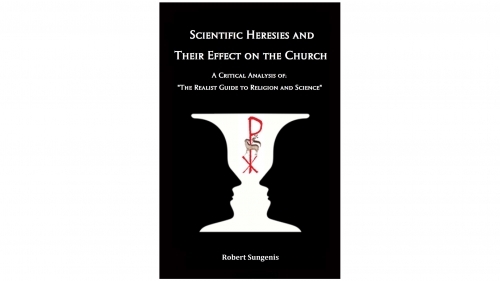 Paul Robinson, The Realist Guide to Religion and Science. He is a priest of the Society of St. Pius X (SSPX), a very conservative but embattled branch of Roman Catholicism. The reason he was chosen is normally we don’t see many examples of staunchly conservative Catholic groups being unduly influenced by the theories of modern science to the point they either reject or neutralize the biblical, traditional and magisterial teachings. If there is any group of Catholics from whom we could expect a rigid traditional Catholic view of either the Bible or its interpretation, it is the SSPX, at least in its beginnings under its founder Archbishop Marcel Lefebvre. 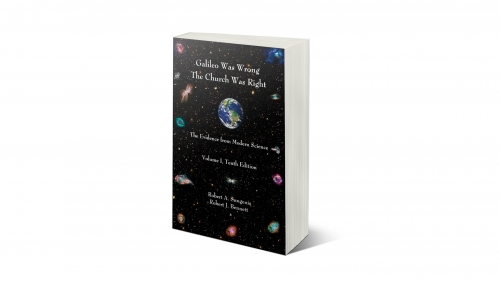 But like many conservative groups today, the inevitable tendency is to judge scientific issues according to the world’s “status quo” and to avoid being dubbed “Fundamentalist.” Fr. Robinson’s book, insofar as he represents the SSPX, has proven to be no exception.